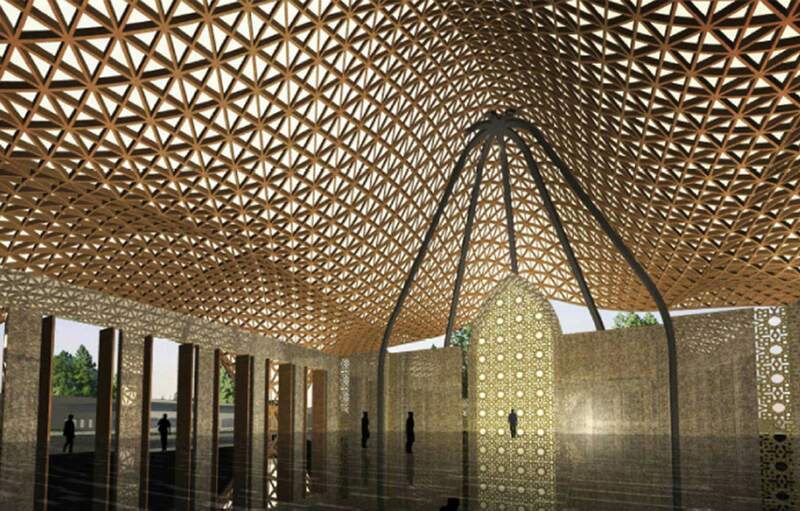 This Islamic Center is conceived as a composition of programmatic elements surrounding a public plaza (alun-alun) which is the heart of the Islamic center. The exisisting Masjid Agung will be preserved and reuse as an Islamic Museum of NTB, while The site most prominent building, The New Masjid Agung, will be situated in a large plaza (alun-alun), its character and scale contrasted with the more traditional and dense neighborhood. The plan includes school, multi purpose hall, office, and dormitory for the Islamic Center.